“Yes, you know how to act – but do you know how to work?” is a unique weekend panel and workshop aimed at actors that want to build momentum in their on-camera career. 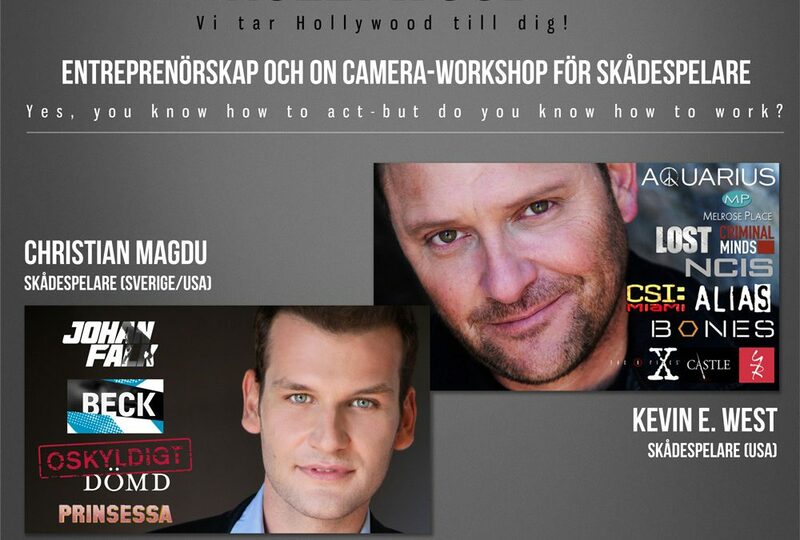 With the expert guidance of actors Christian Magdu and Kevin E. West, with their combined experience of 30 years and over 60 productions in the US and Europe, A Date with Hollywood in april 2016 will focus on how to create relationships in the biz, better headshots and showreels and on-camera workshop for future auditions and work on set. Tickets are limited and available now.